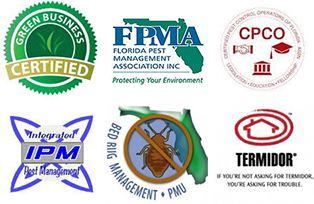 Tropical Pest Management is a family owned and operated Florida Pest Control Company. We love what we do and we are experts in all areas of Pest Control. We value your business and time. We offer an unprecedented Pest Control Guarantee. Why Choose Tropical Pest Management? CALL TROPICAL PEST MANAGEMENT TODAY TO SCHEDULE YOUR FREE TERMITE INSPECTION! Due to the large size of its colonies and its aggressive foraging behavior, the Formosan termite can be more destructive than native U.S. subterranean termite species. Formosan termites can cause TENS OF THOUSANDS OF DOLLARS in damage to your home! "The best company I've every worked with: from the front desk to the technicians. They really go the extra mile. I will never use another company. They even call a couple of weeks later and 'checked in'. They really go 'above and beyond'. They respected my personal property. Even great with my dog!" "We had a horrible ant problem. Since using Tropical Pest Management, we have had NO ants! I highly recommend Tropical Pest Management." "Tropical Pest Management was very thorough and answered all of my questions and worked in a professional manner. I would highly recommend them to anyone." 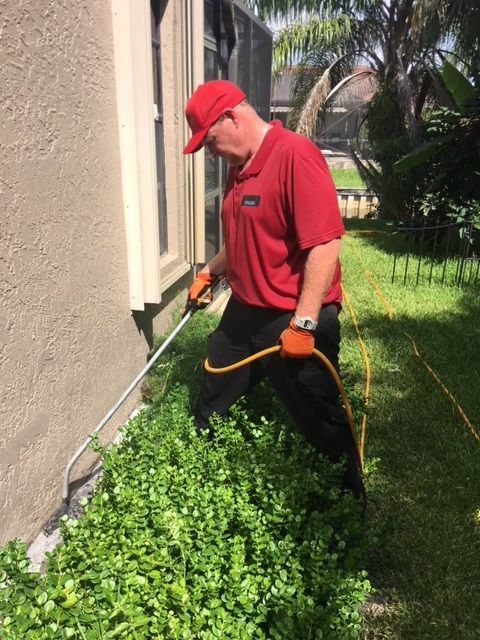 "Tropical Pest Management's technicians are very efficient, polite and gentlemanly. I would highly recommend them to anyone."